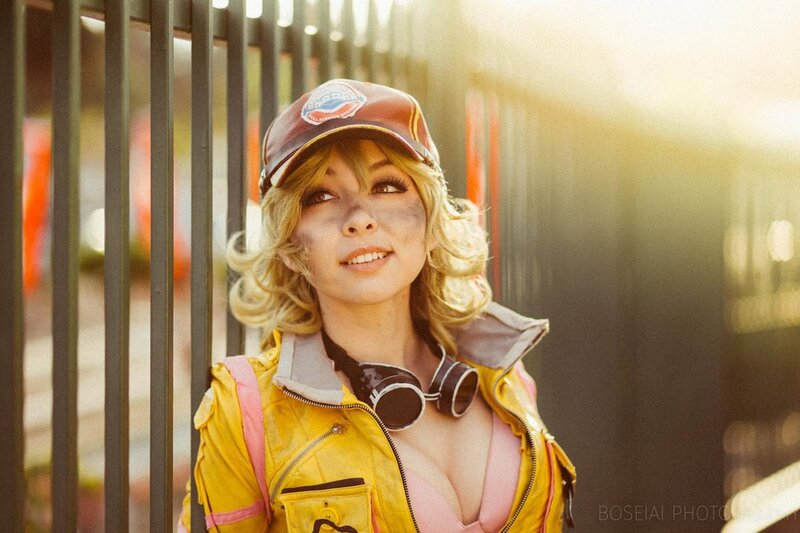 From the time she first appeared in the trailers, Cindy Aurum has been a fan favorite of Final Fantasy XV. 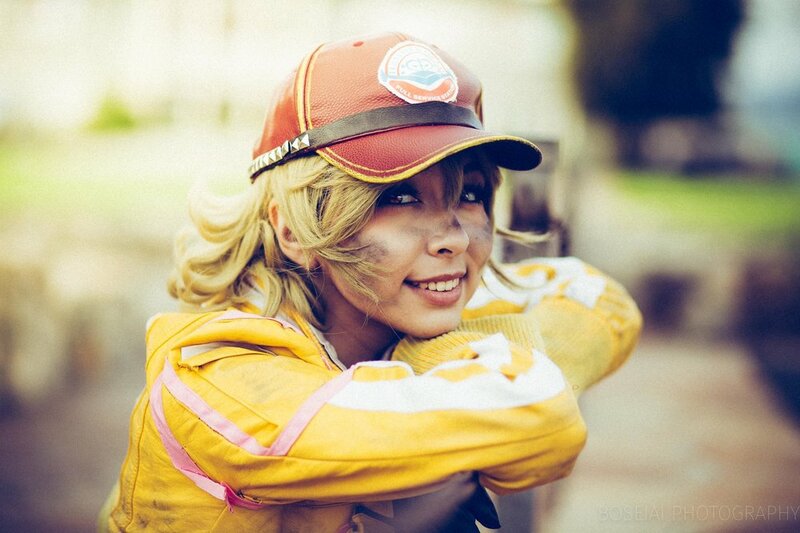 While many have rushed to do a cosplay since then, but this Cosplay by Brinni takes the cake! She really put in the work to make the details of the costume work, and the photoshoot by Erikson Erise really helps sell the immersion. Check out some more photos below, and make sure to check out both of their Facebook pages! MICRO MACHINES Are Getting A Video Game...And It Looks Surprisingly Good!